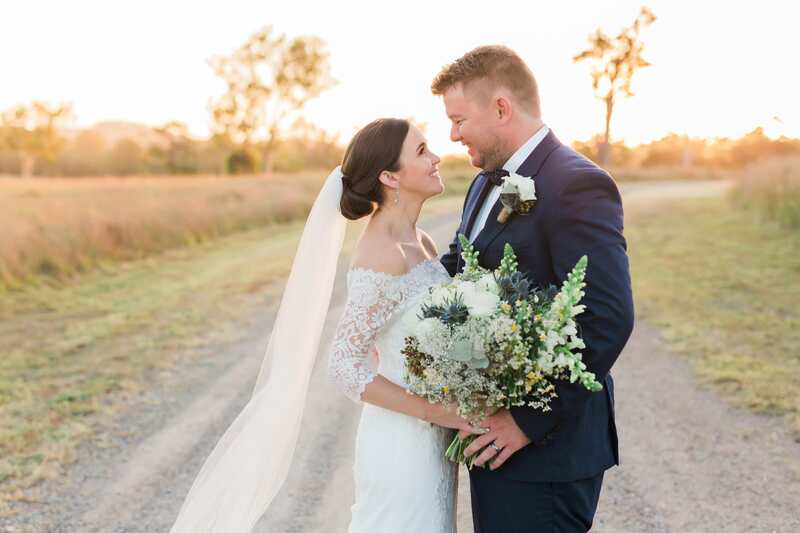 Surrounded by rolling vines and breathtaking scenery, Sirromet Winery promises a truly spectacular ceremony site, a magical reception venue and limitless photo opportunities. 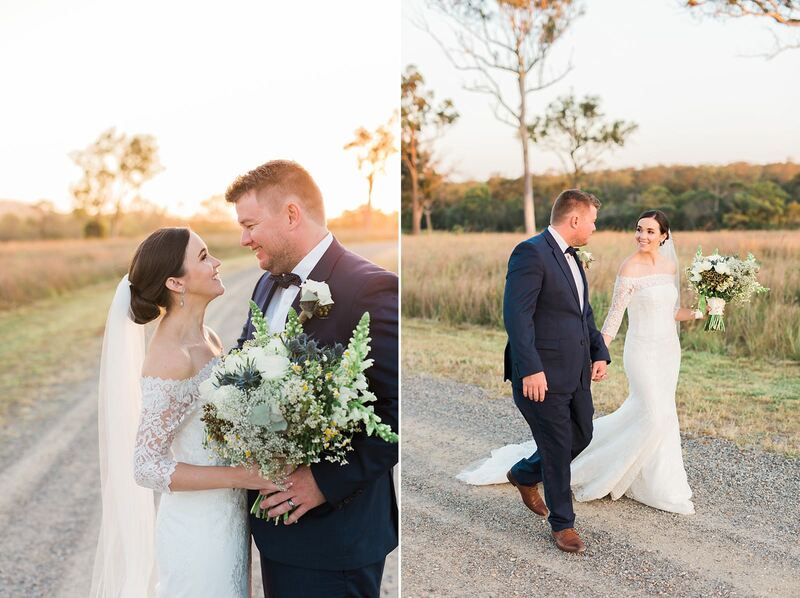 Hold your ceremony within the surrounds of a natural lagoon with water lilies and natural bushland. Hold your ceremony at twilight under a canopy of fig trees with fairy lights and the backdrop of Sirromet’s rolling hills. 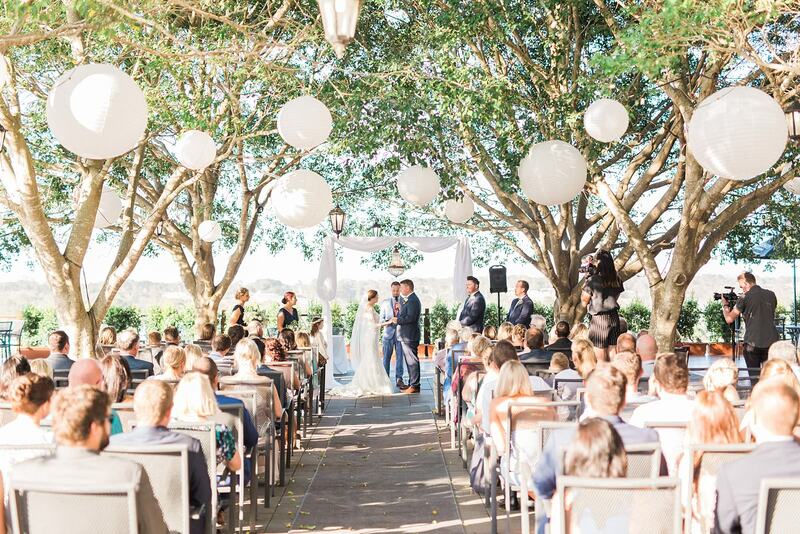 Walk down the aisle under the beautiful wooden Arbour and say your vows amongst the grapevines.